Over the past number of weeks since setting up this website we have often been approached about making donations to the club out with the current membership scheme. 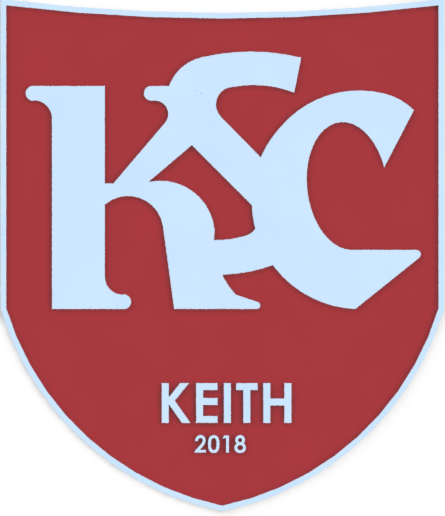 I am pleased to finally have gotten round to preparing the attached form which can be used to donate to Keith Supporters Club regardless of how little you wish to donate. Thank you all so much for your kind donations, it is very much appreciated and will go a long way to bringing the community and Keith Football Club closer together.